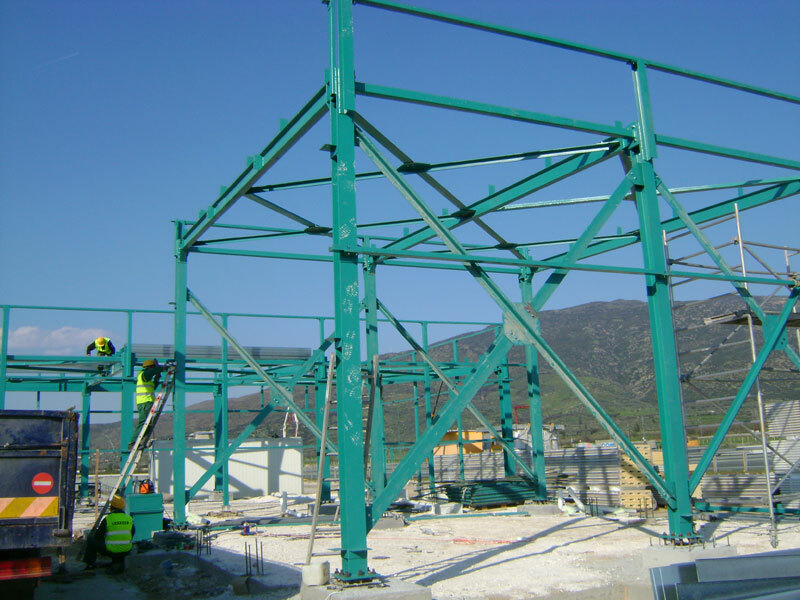 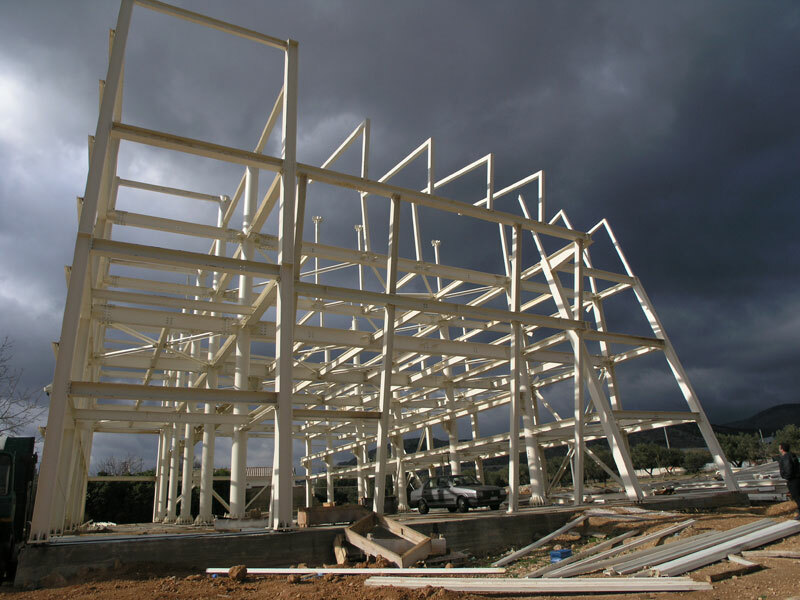 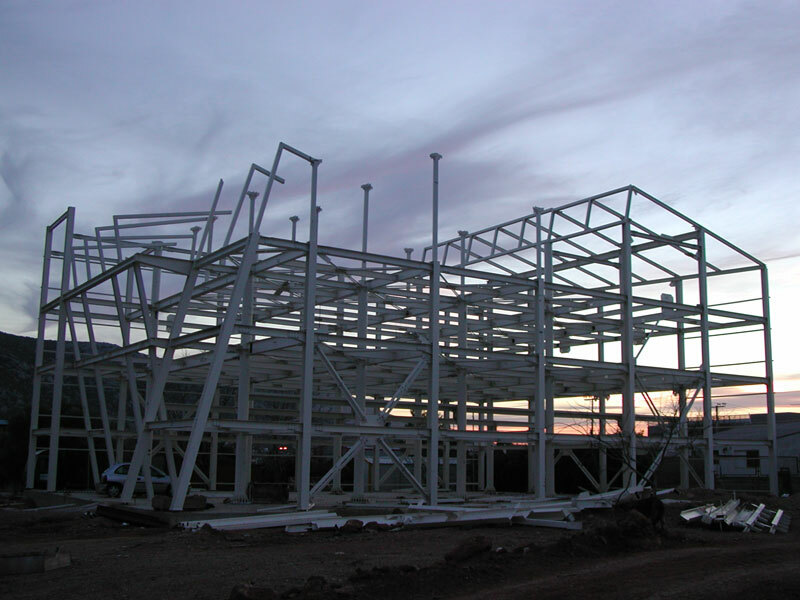 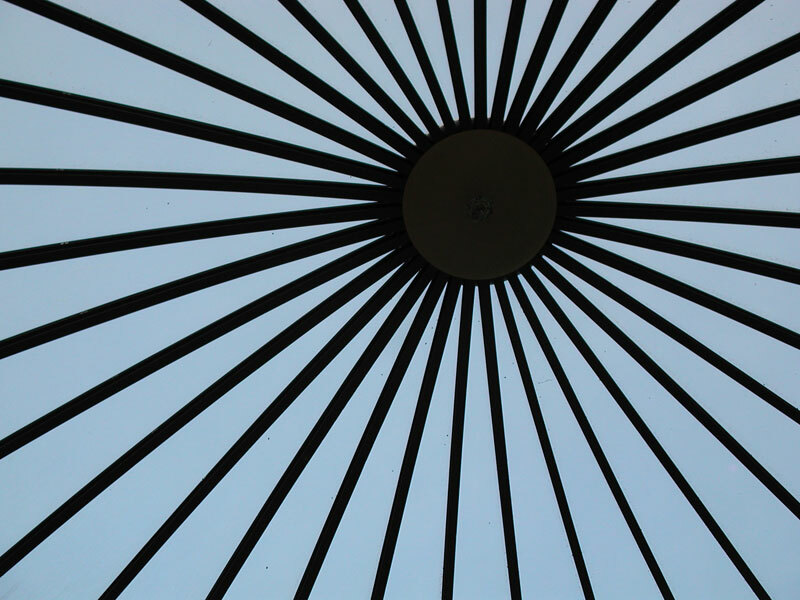 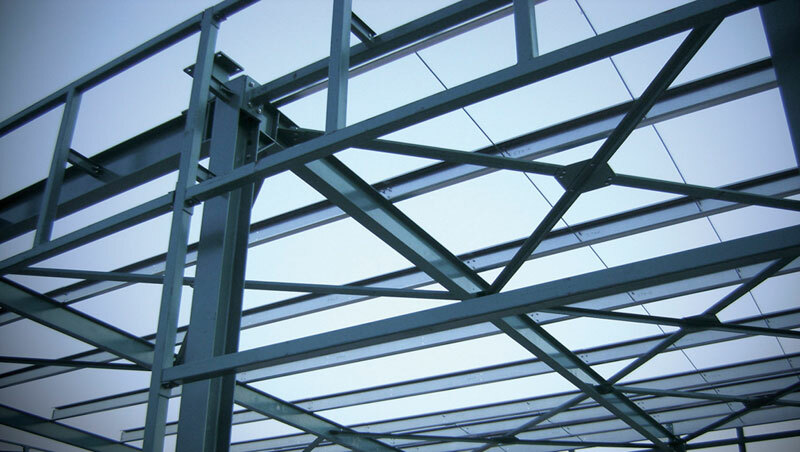 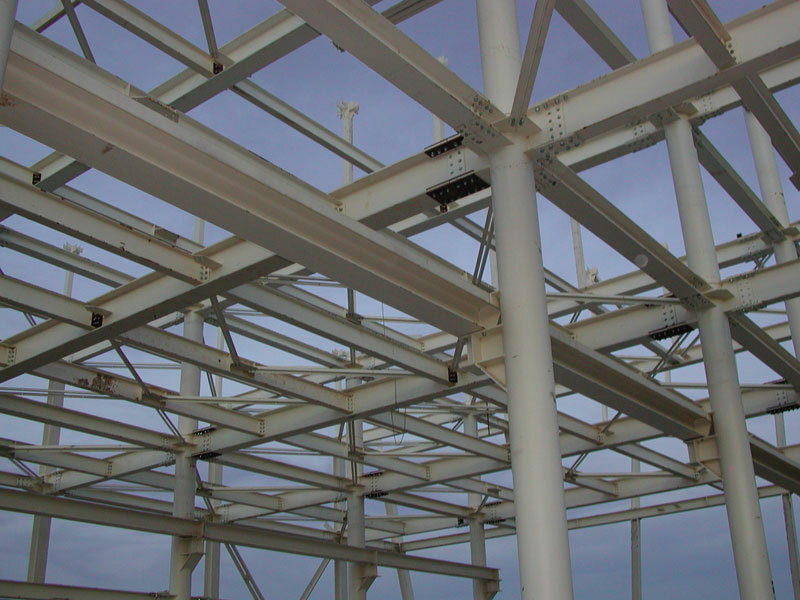 Now, we are able to specialize and meet the requirements of even the most demanding studies and constructions of steel structures. 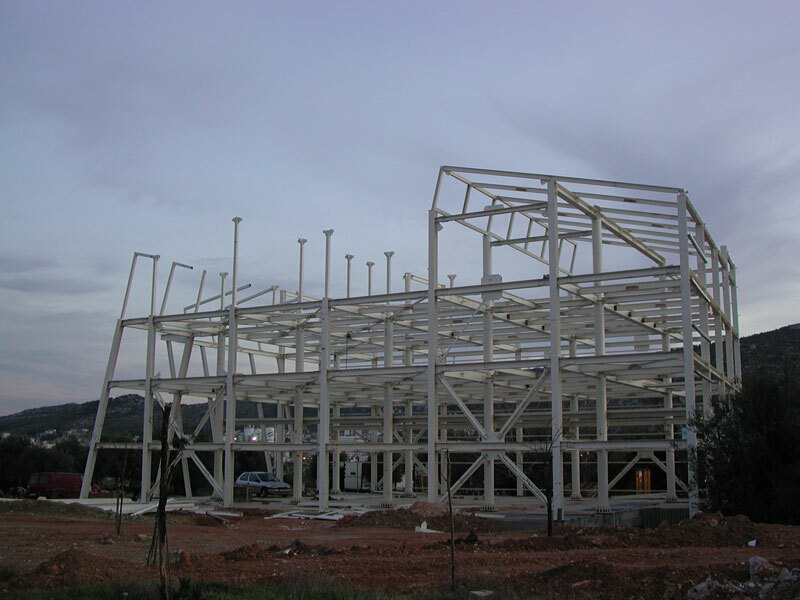 Our scientific training combined with the appropriate know-how, make us experts in ensuring the optimal solution – economically and statically – of a metal body of any construction from the initial stage of the design. 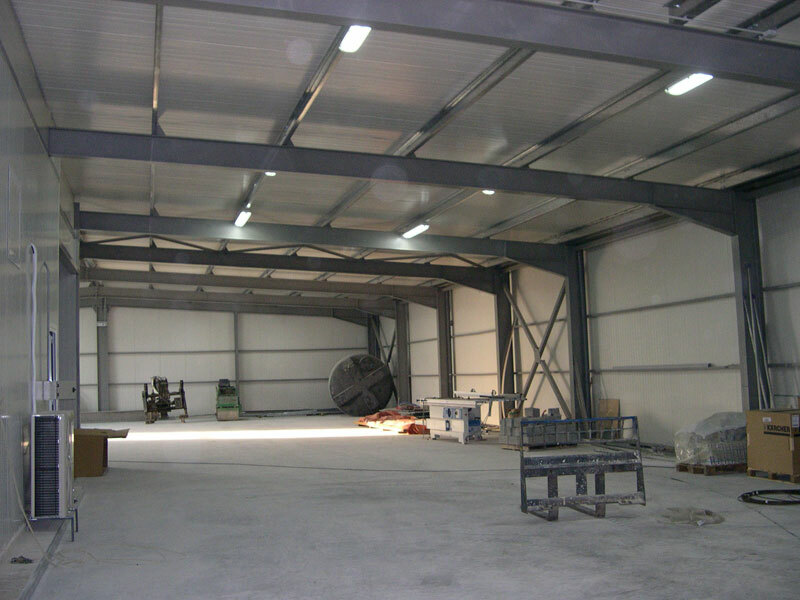 The mechanical equipment for processing metallic elements, the development of an appropriately covered space of 4000m2 that house the company’s headquarters, as well as the continuous training and specialization of our staff, constitute the best assets to overcome the competition in our field. 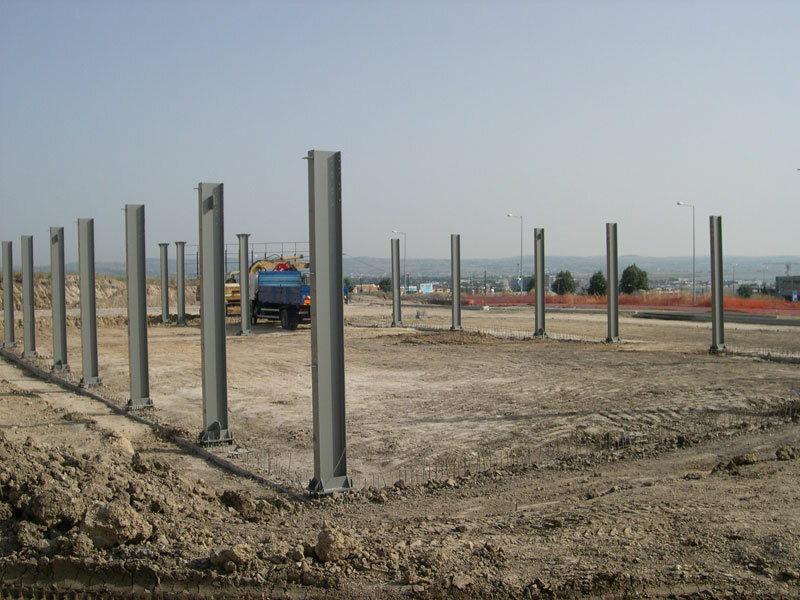 Bullet-proof guard posts for the Ministry of Public Order and Citizen Protection and any kind of metal constructions. 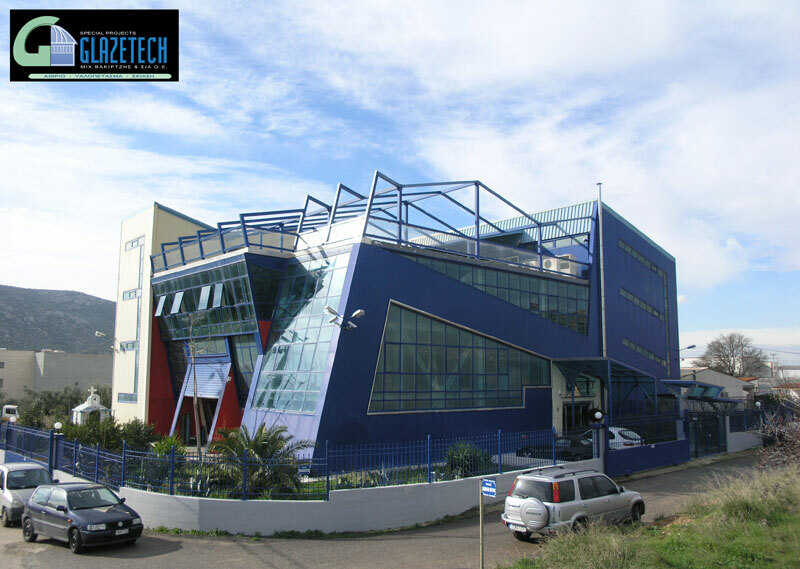 ATEKE has been able to meet and exceptionally implement all requirements necessary for projects of high specifications and architecture. 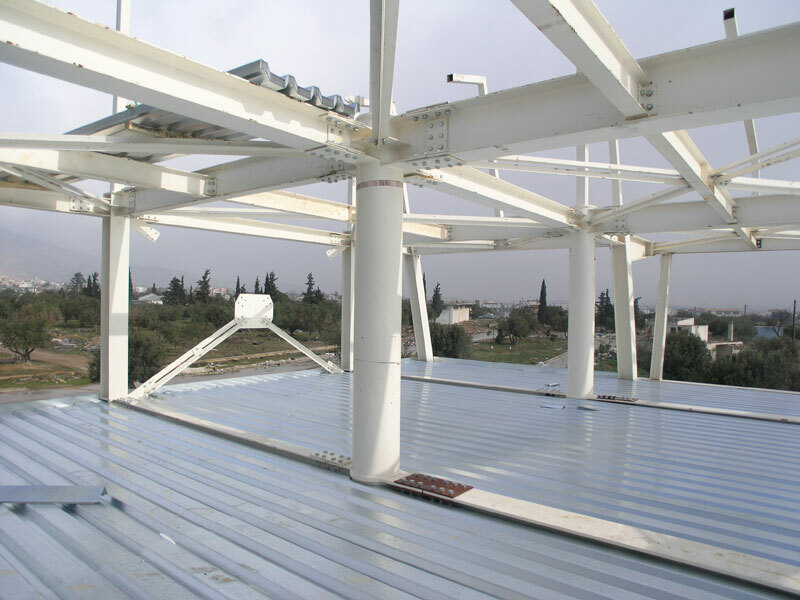 Our mechanical equipment and continuous staff training are key factors with which we surpass our competition in the field. 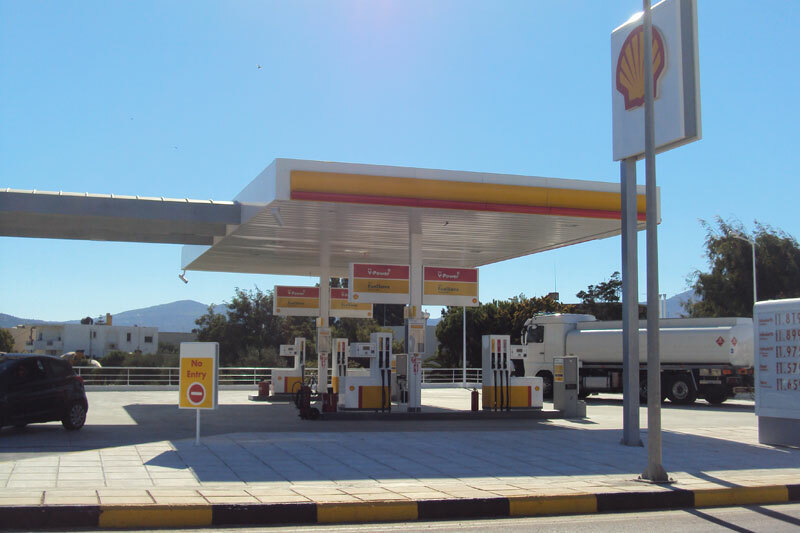 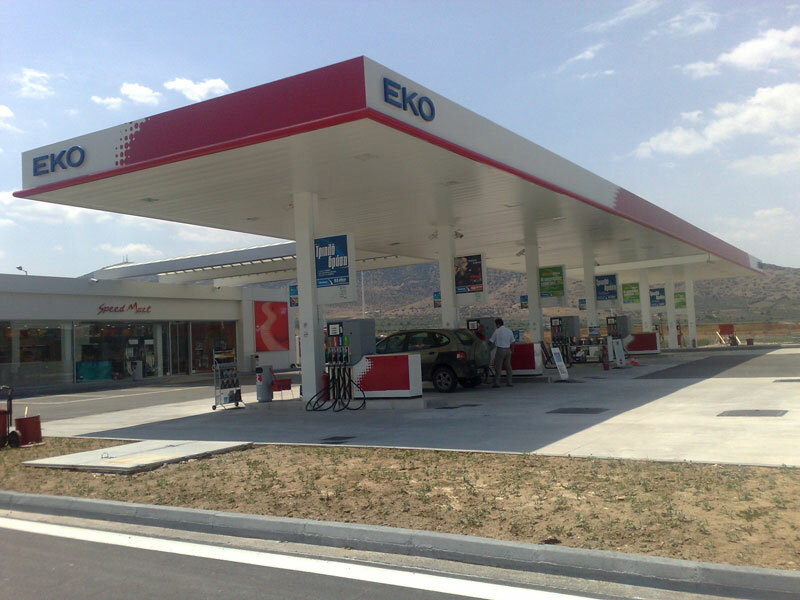 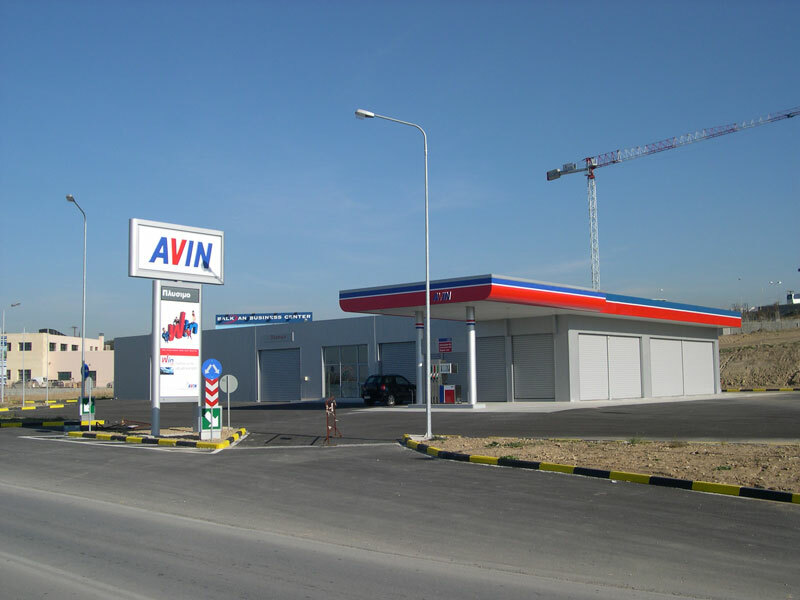 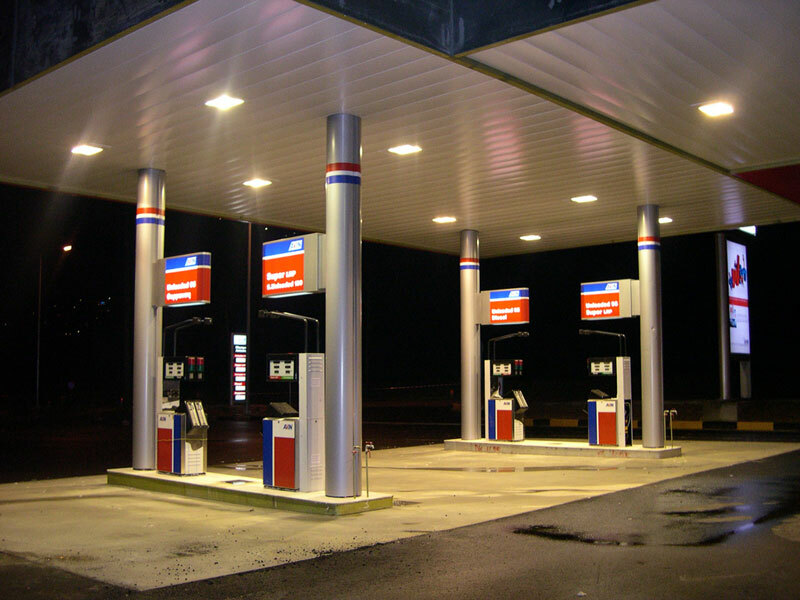 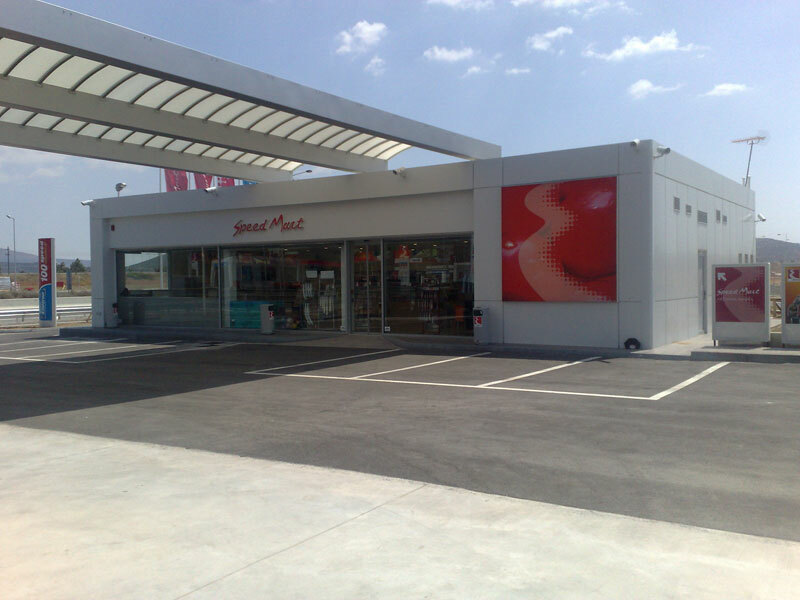 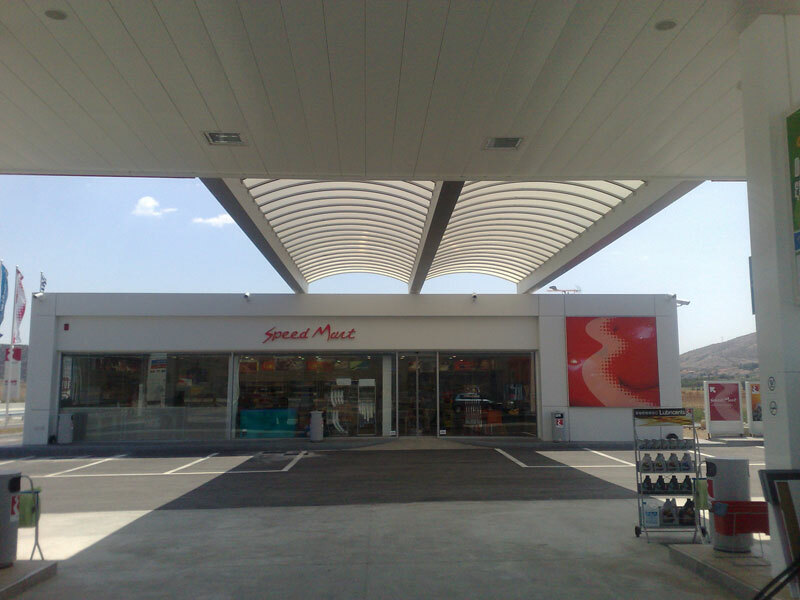 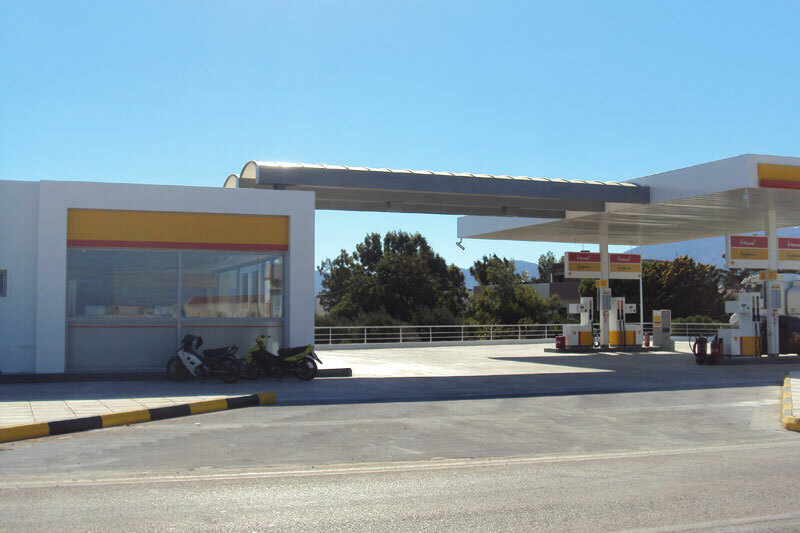 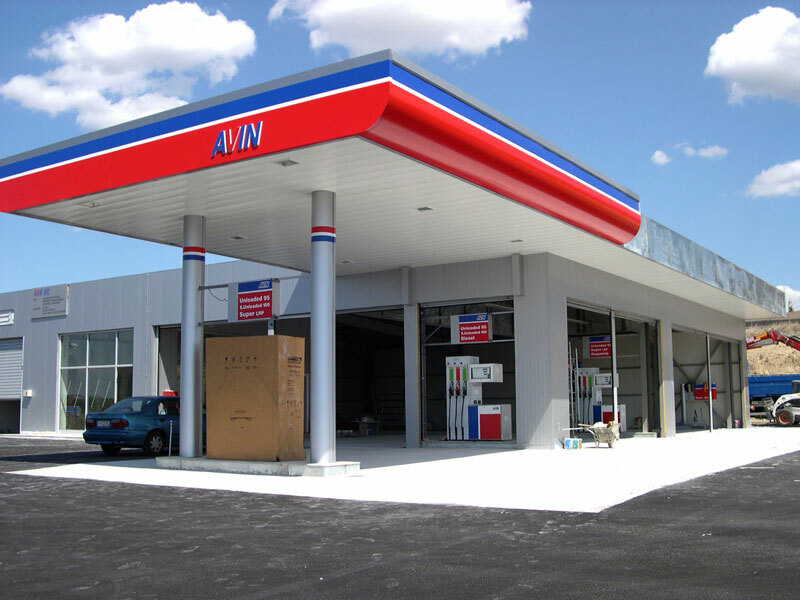 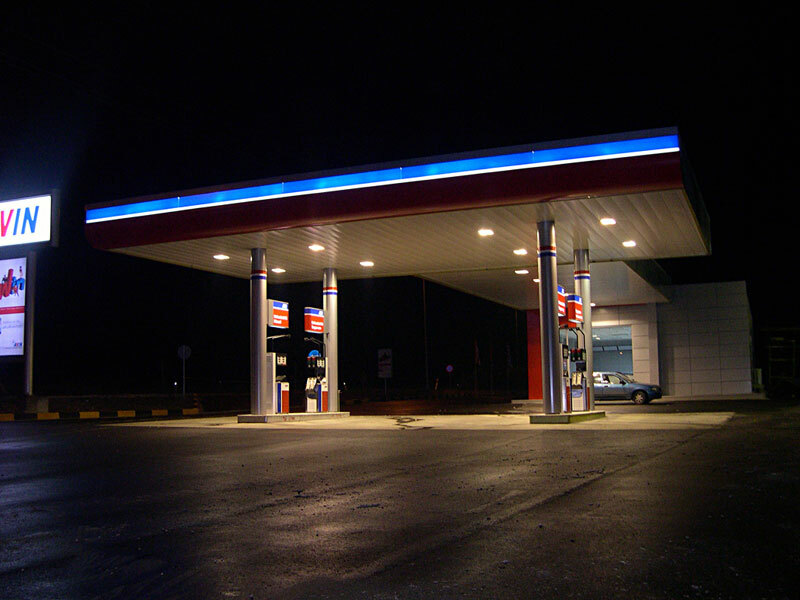 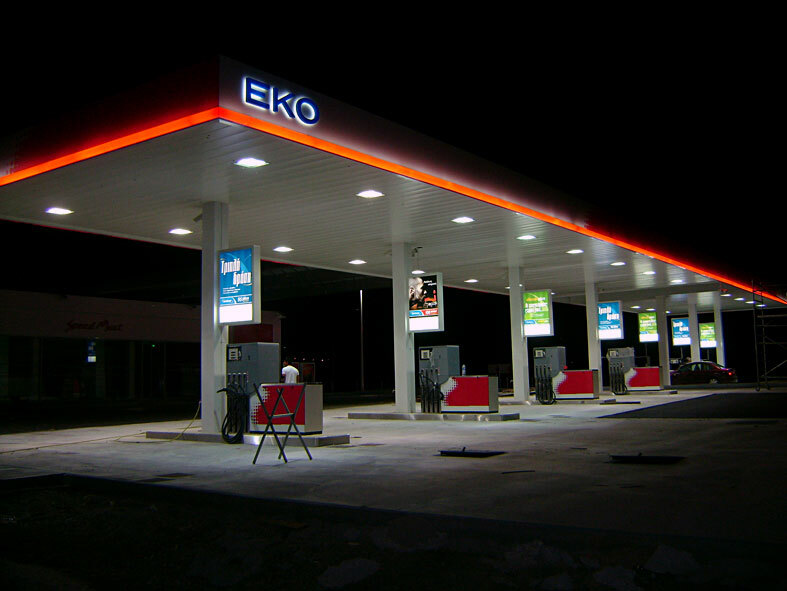 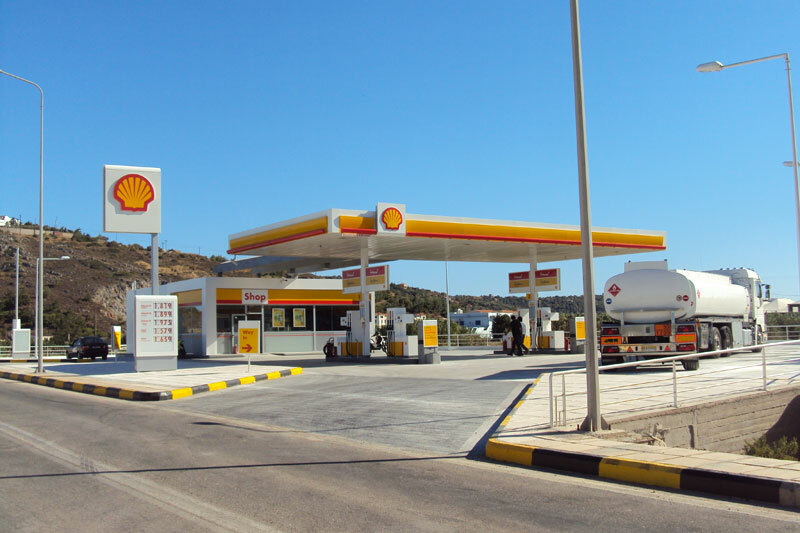 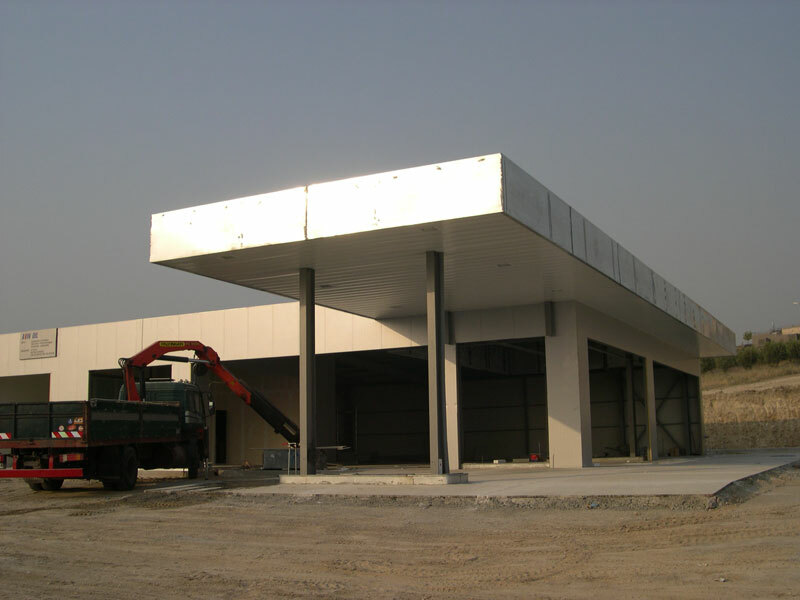 Always striving to innovate and explore all choices in its field, ATEKE was the first company to apply the technology of steel constructions and buildings, establishing it as the best choice for liquid fuel stations. 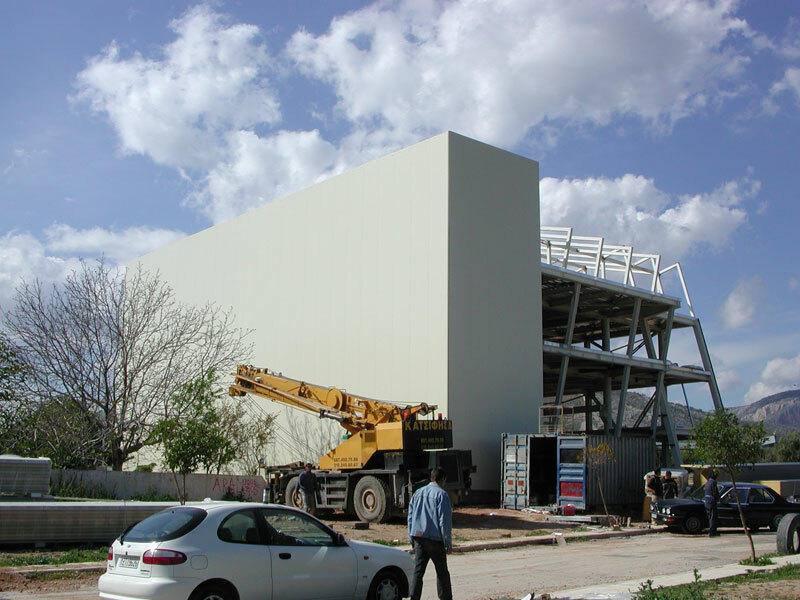 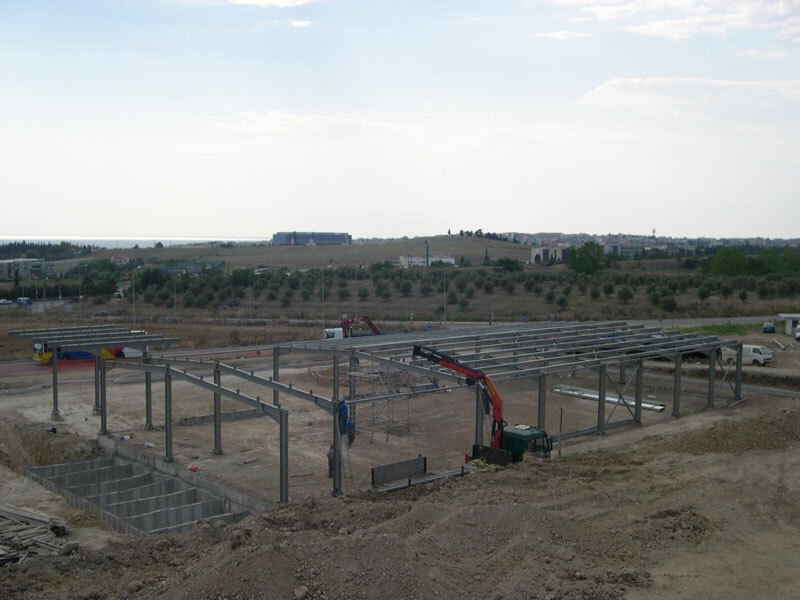 Construction of industrial facilities in the industrial area of Ano Liosia. 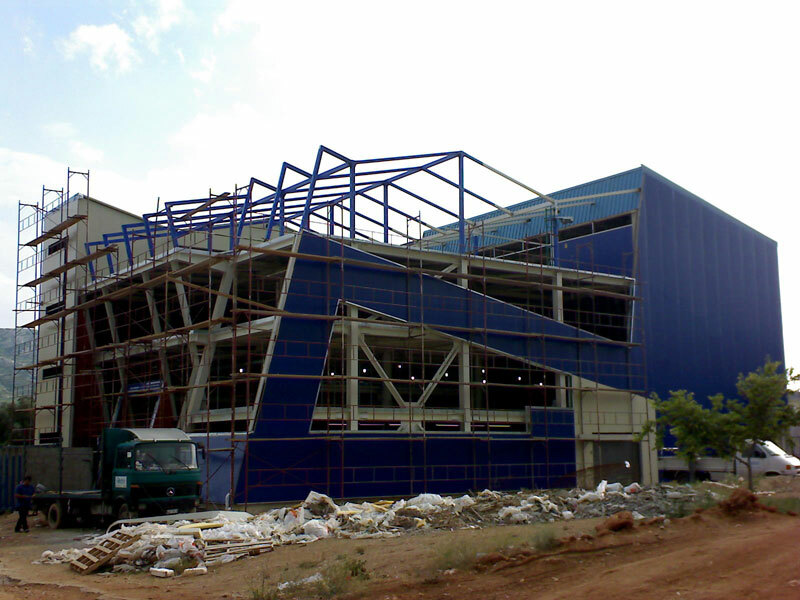 Complicated construction due to the architectural design as well as high demand due to large cargo base, based on which the structural design was prepared for. 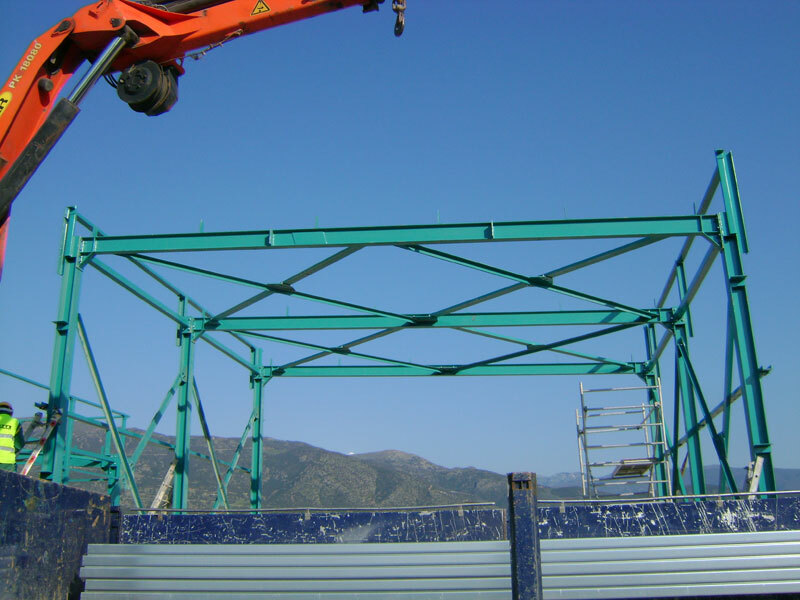 Metal body which was used as a frame for patios for which the hotel is famous for. 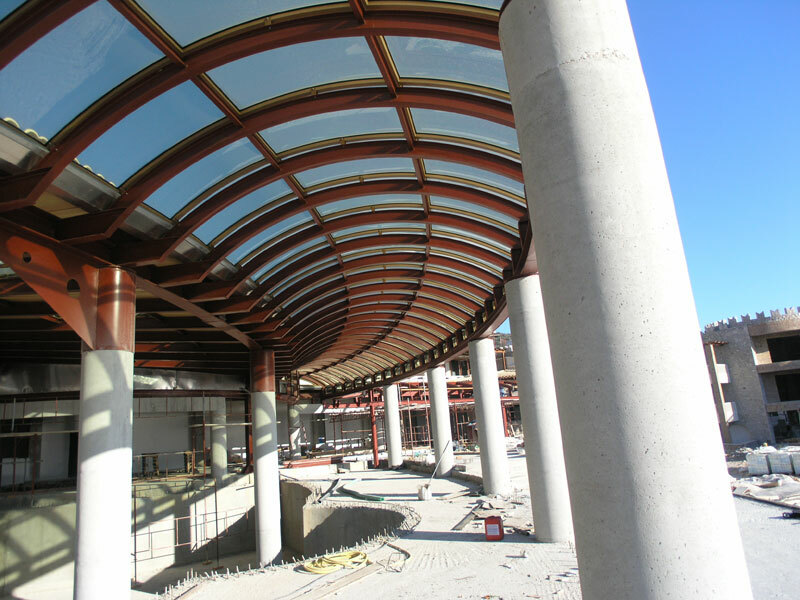 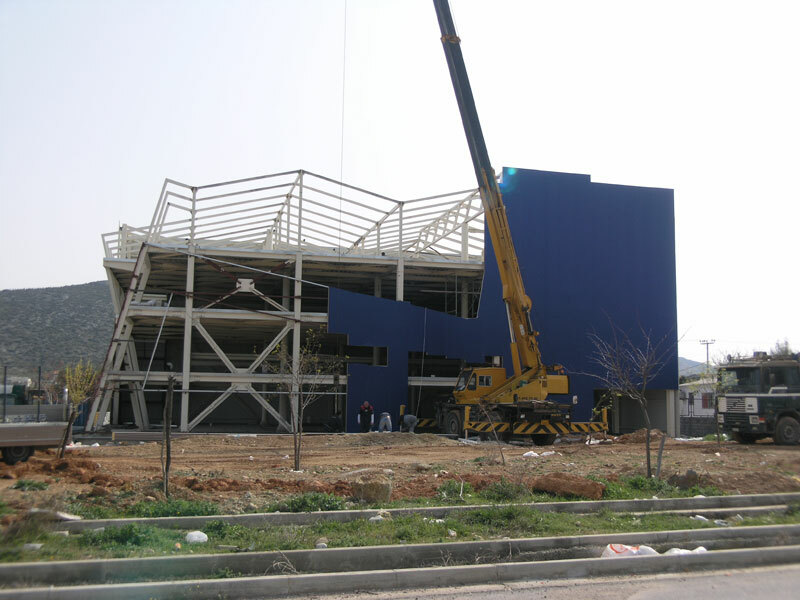 The construction of the building complex was implemented in 55 calendar days. 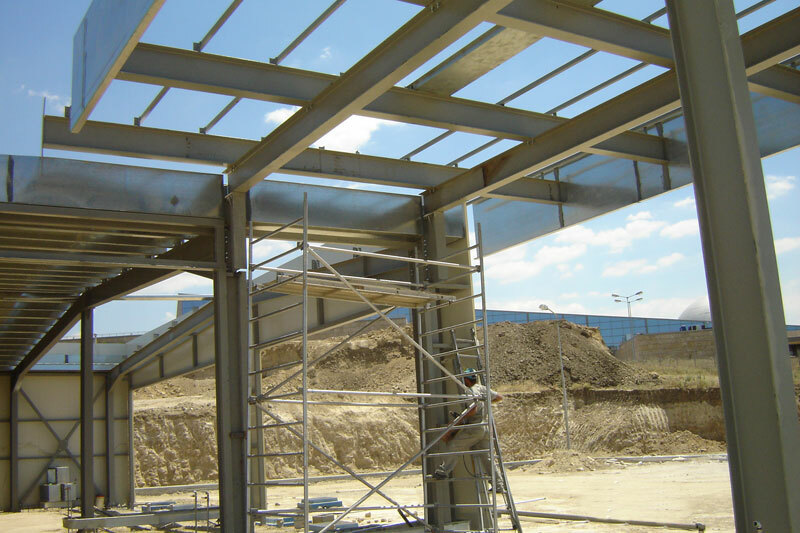 This period includes work done for creating the metal body up until the completion of the buildings “to turnkey”. 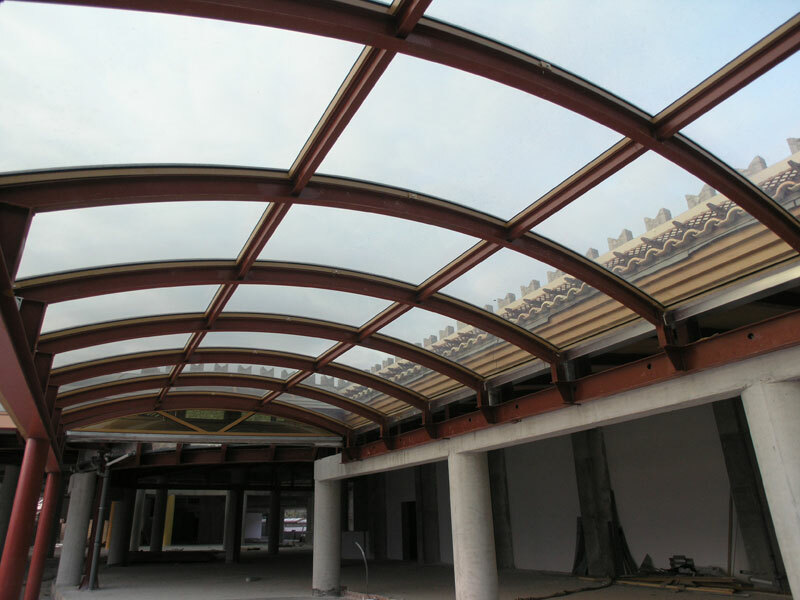 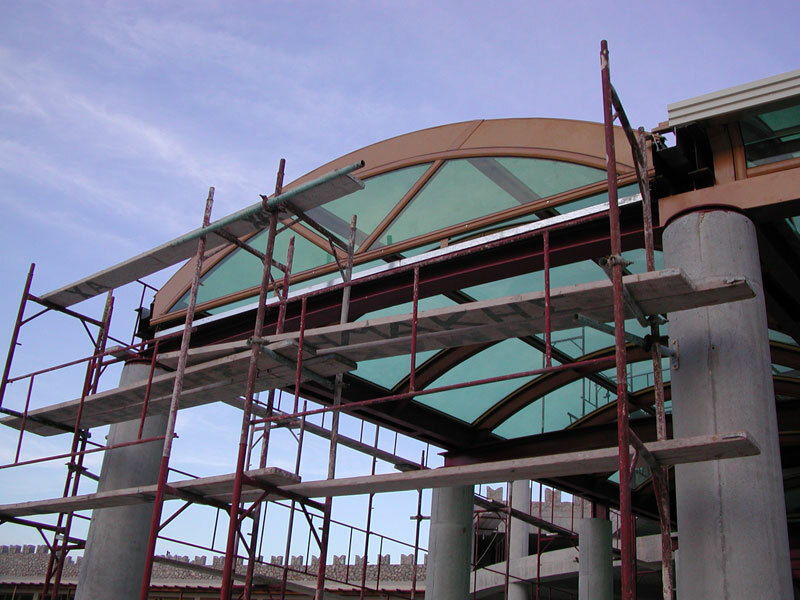 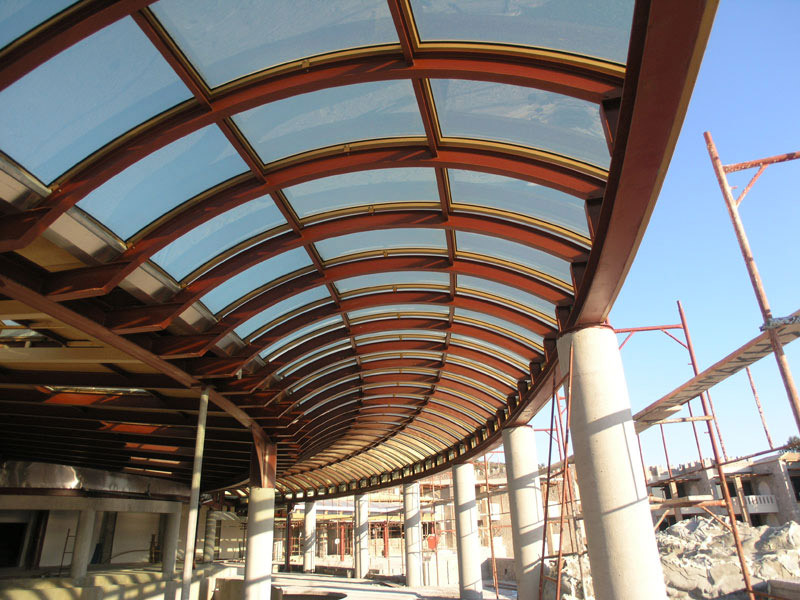 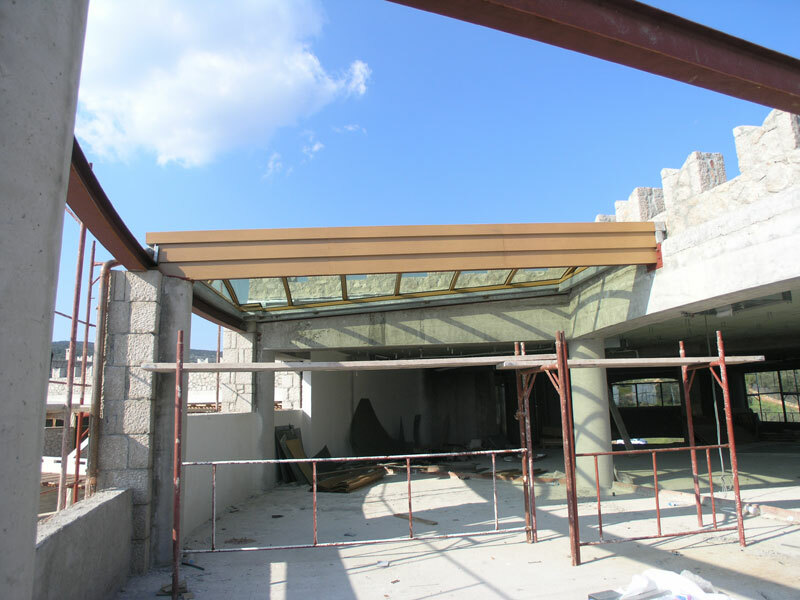 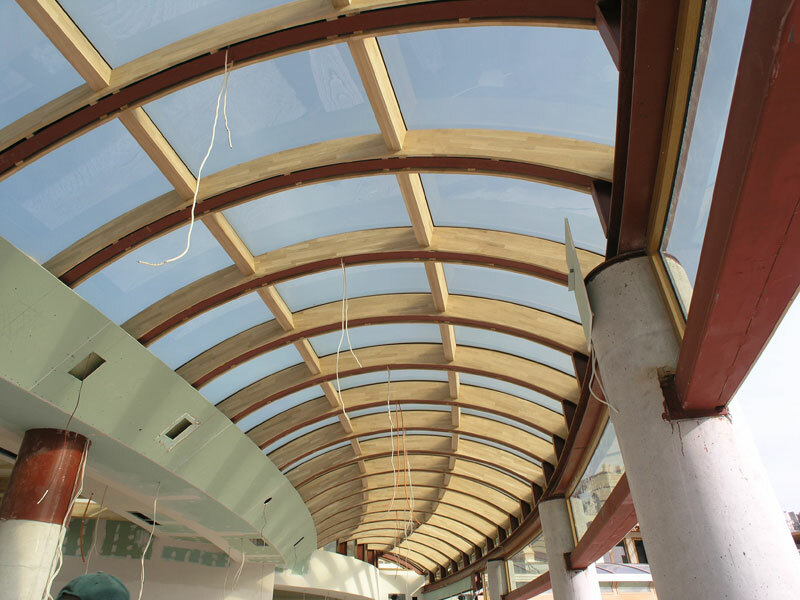 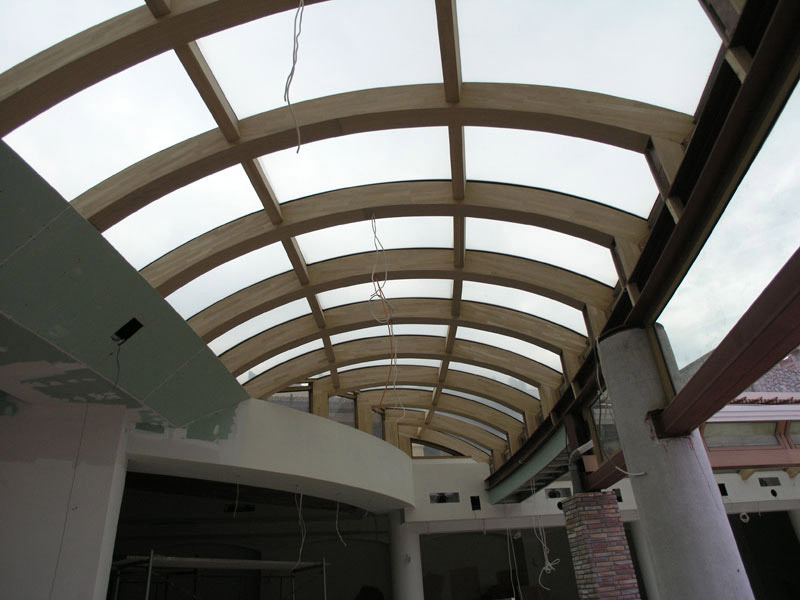 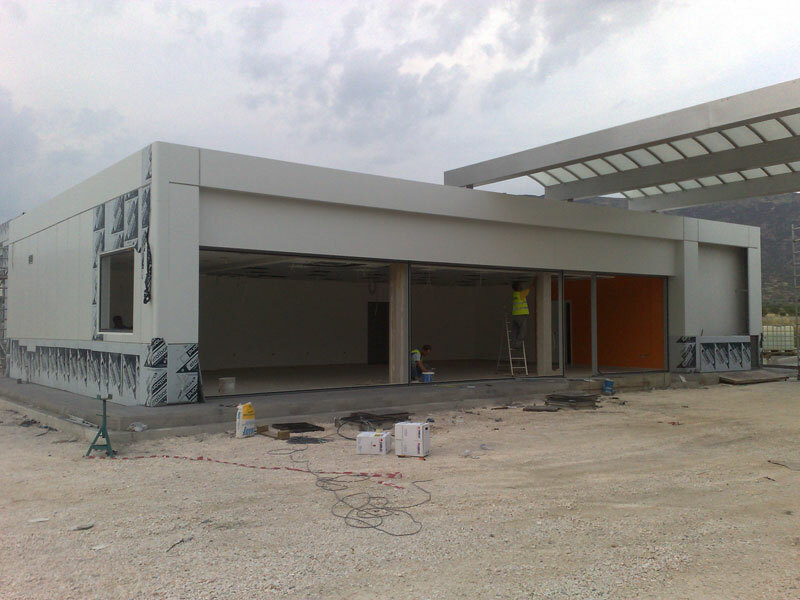 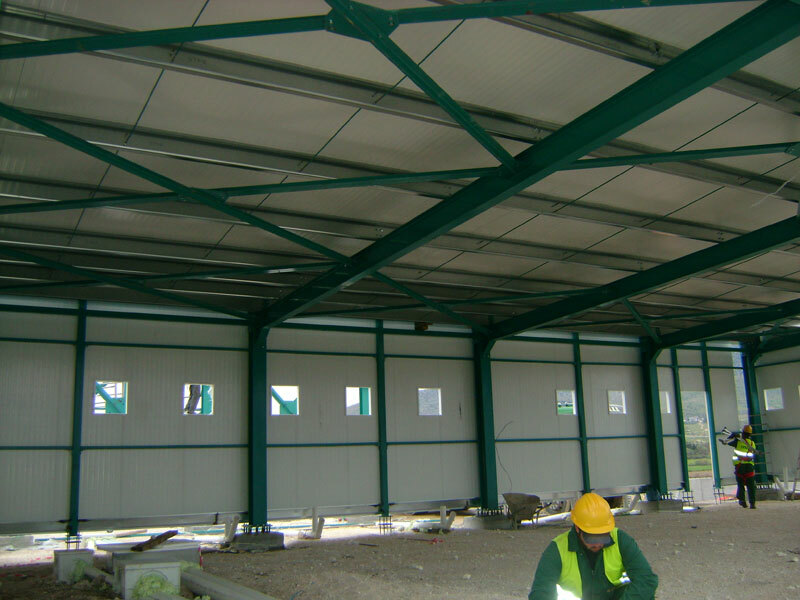 Construction of metal body, reinforcement with panel and metallic awnings for buildings. 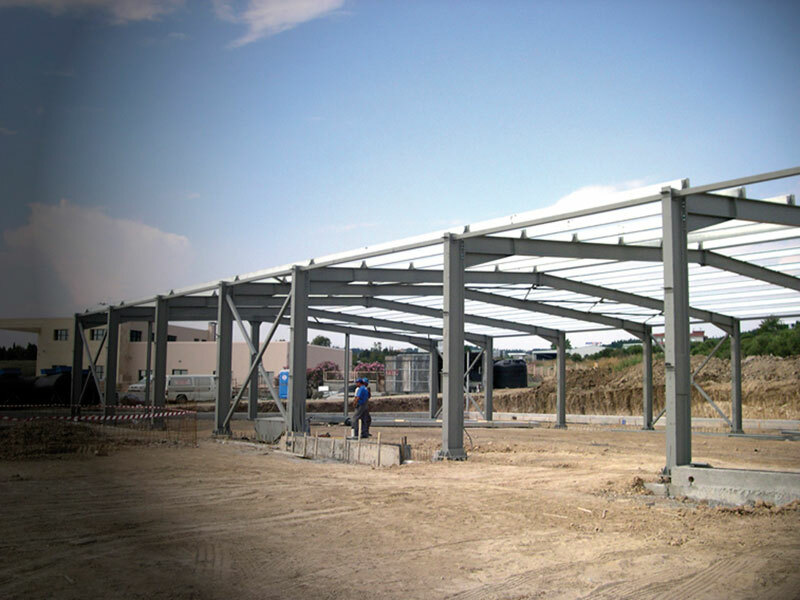 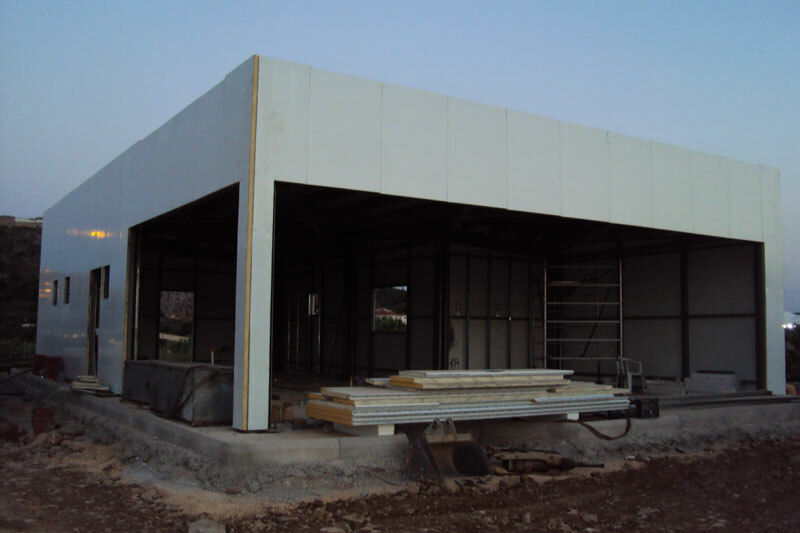 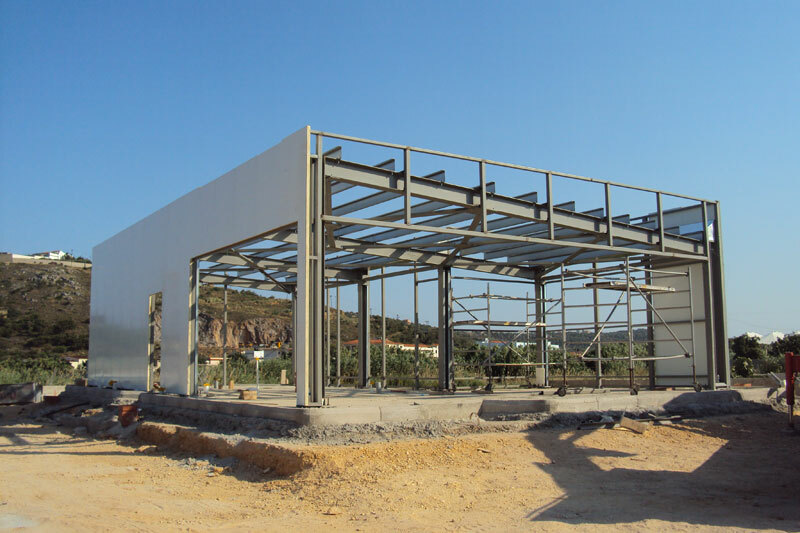 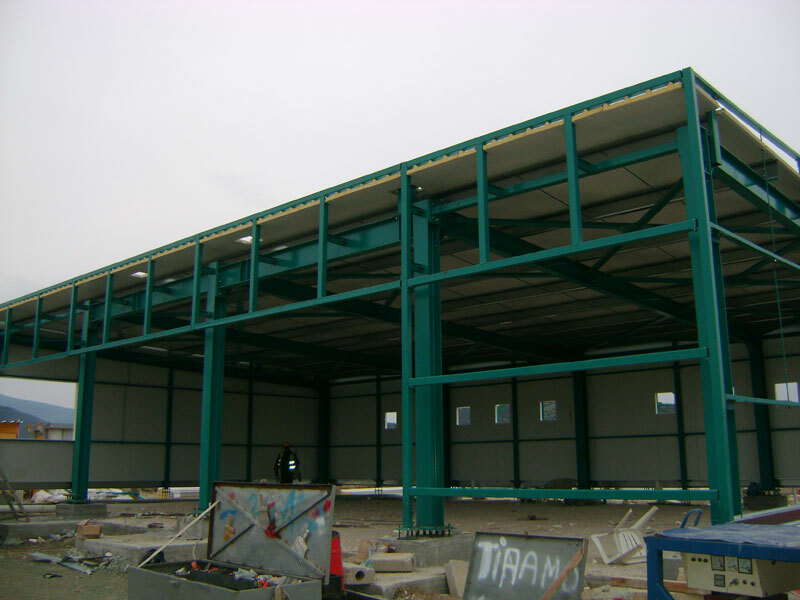 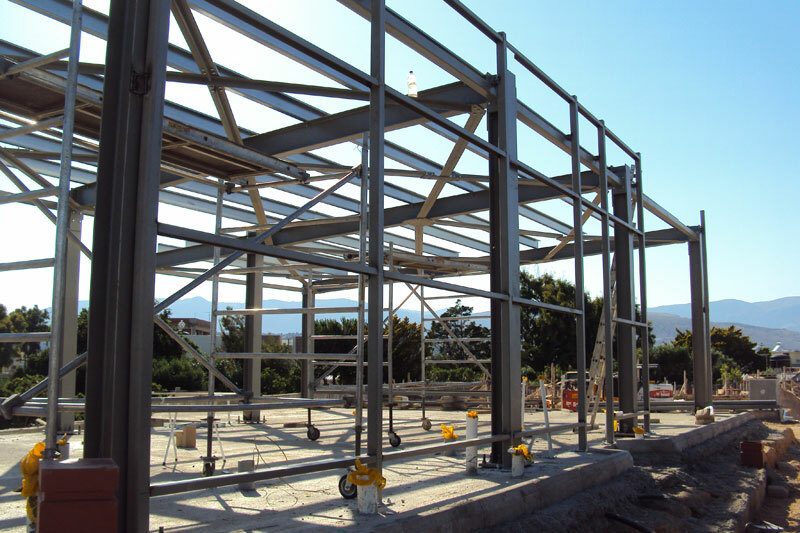 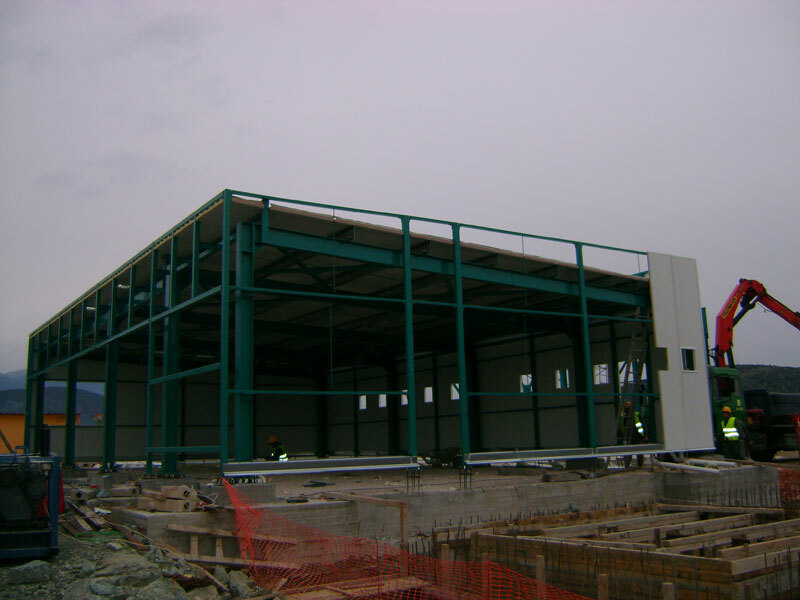 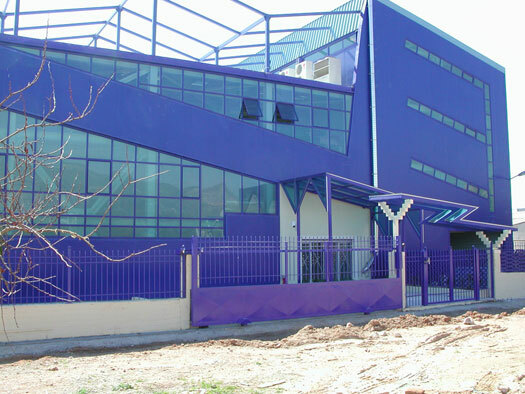 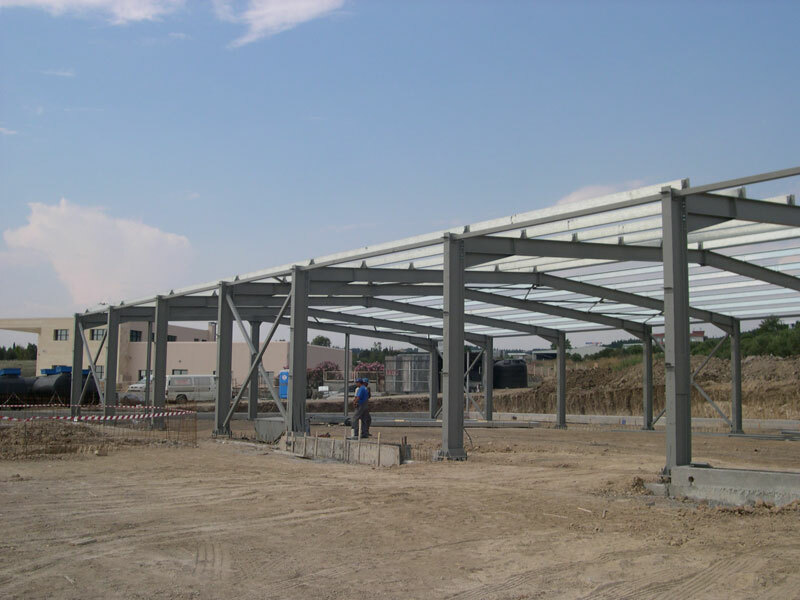 Metal construction building, total area of 800m2.